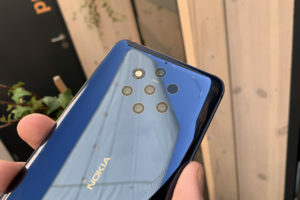 HMD Global is finally offering the Kernel sources of the Nokia Android phones. Starting off, HMD has provided the source codes for Nokia 1 and Nokia 6 (2017). The same can be downloaded off the Nokia’s official webpage for source code. HMD was earlier in violation of the GPLv2 license wherein it is required that you disclose the source code. 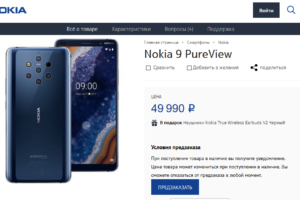 Sources for only 2 phones have been released so far, however, we can expect that HMD will ramp it up fast now that they have started to offer it. Source code is in, but we are still awaiting HMD’s promised bootloader unlock. The kernel source can be of a very limited use for a developer until a method to unlock the bootloader is available. Although unofficial ways to unlock the bootloader have emerged, they are not as easy to use. And we are also not aware of HMD’s stance on bootloader unlocked devices. HMD might call it a void warranty while some brands (like OnePlus) treats all devices alike. It is still a good step. XDA and we at NokiaCamp hope that HMD will reveal the sources of other Nokia devices as well.